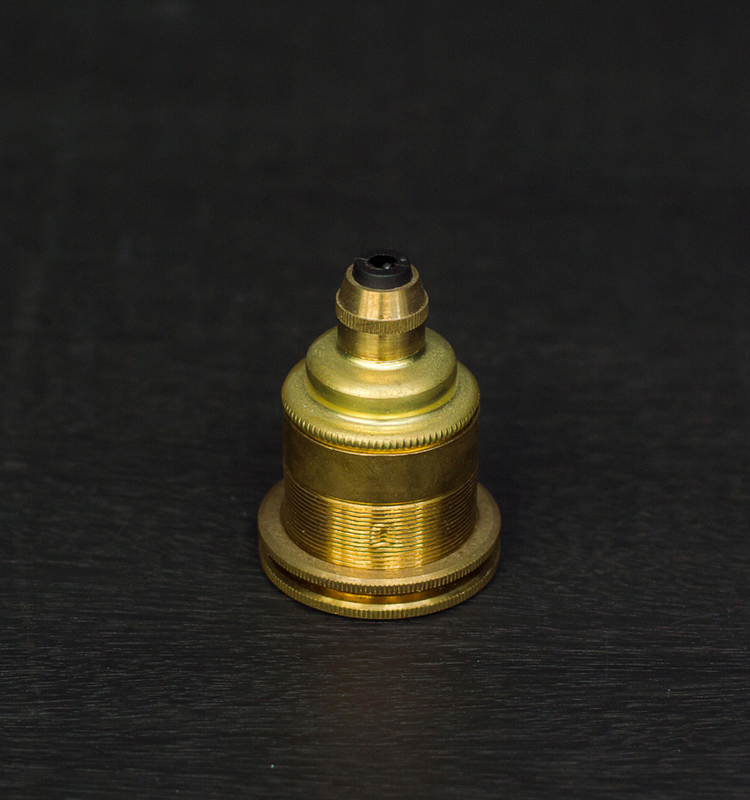 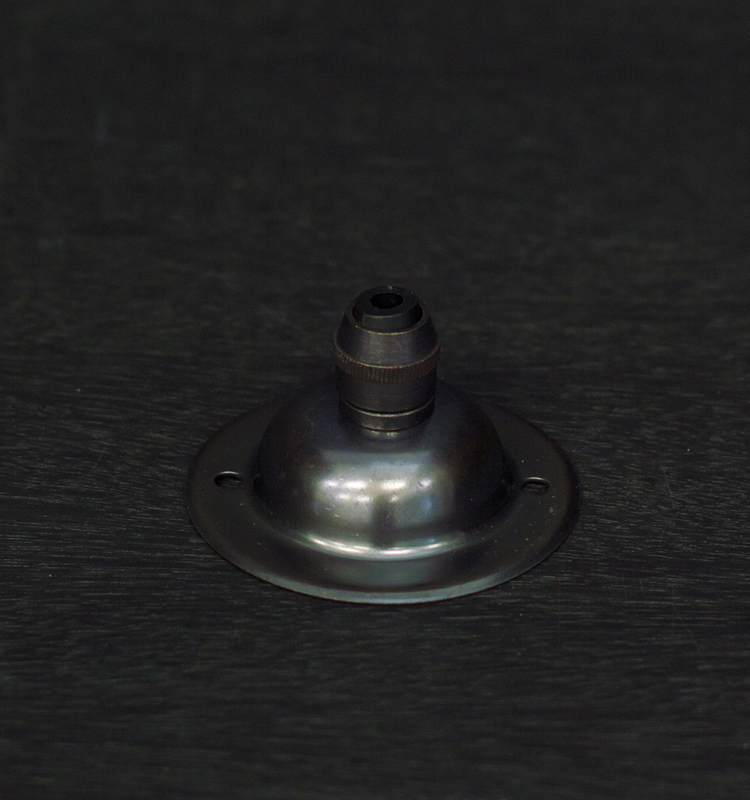 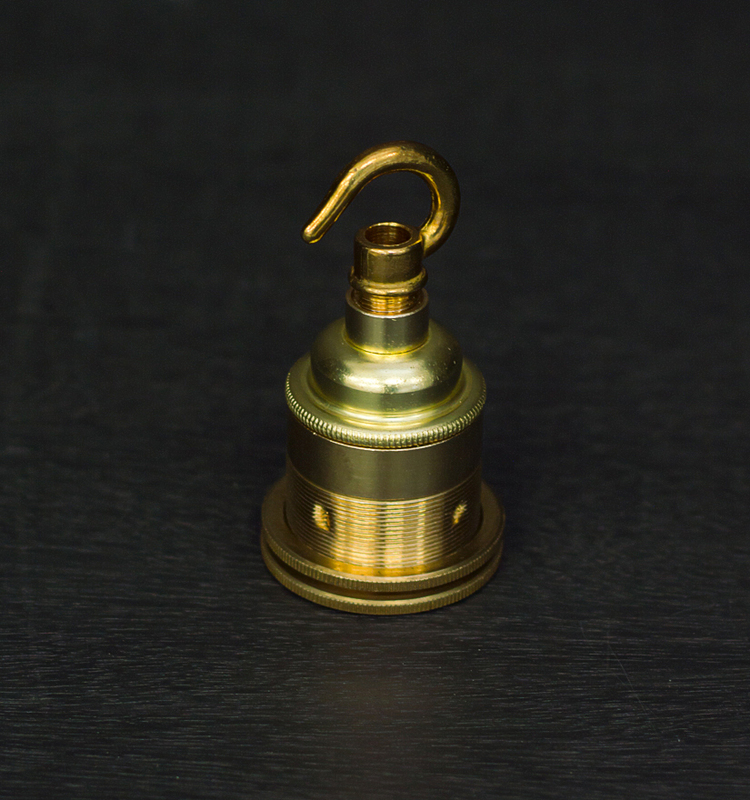 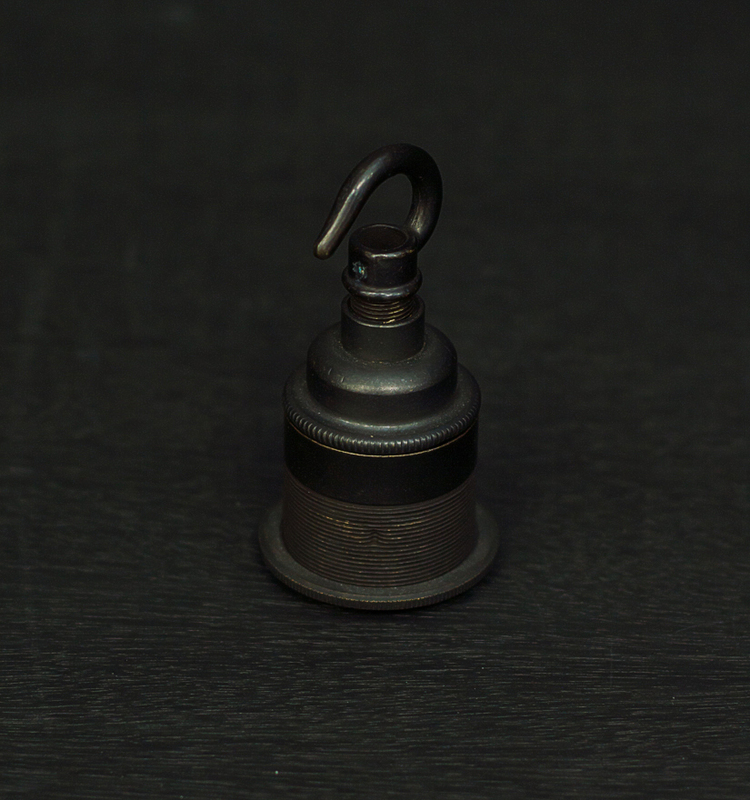 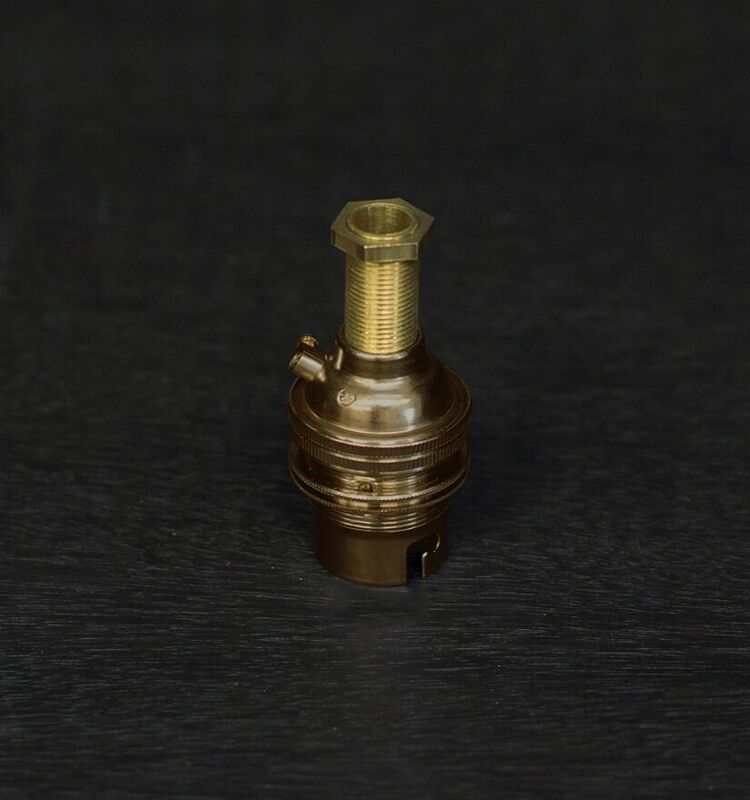 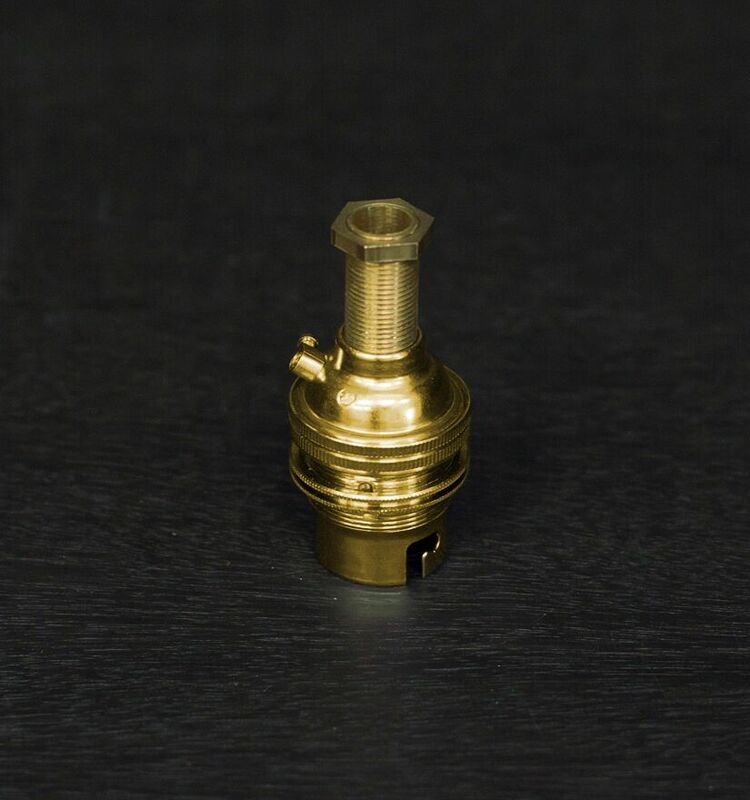 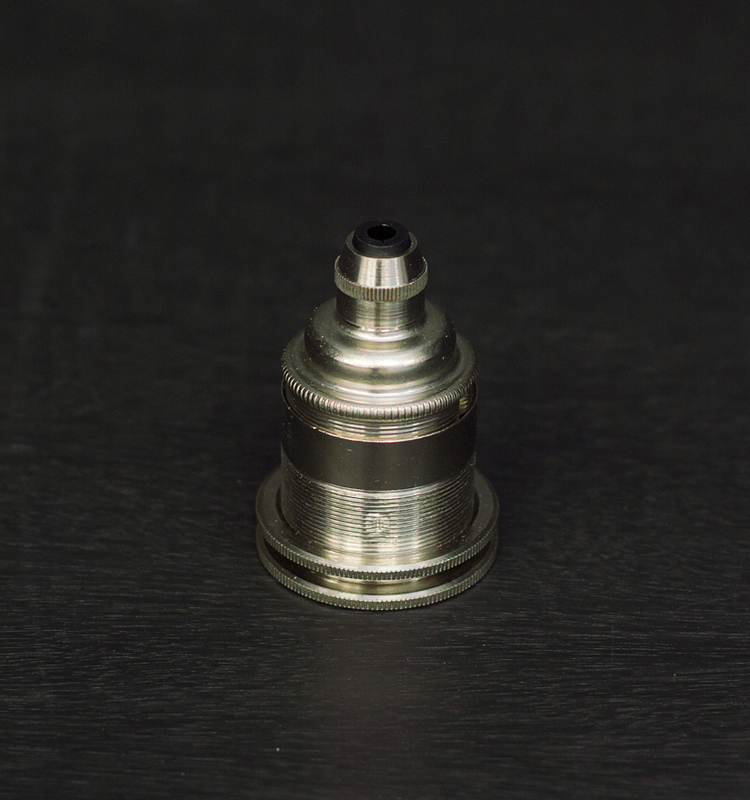 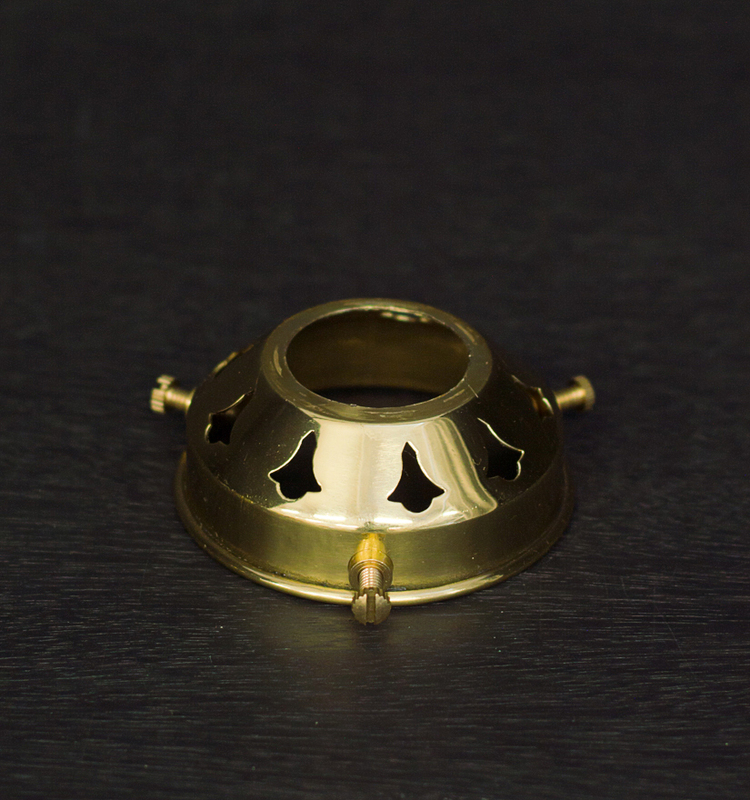 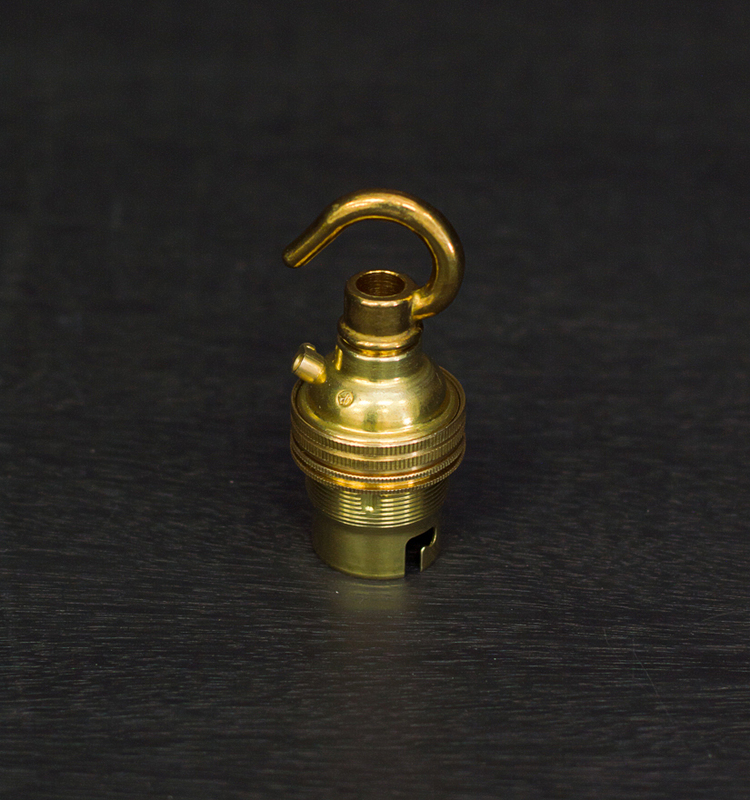 Polished Brass 2 1/4″ Gallery with a 28mm hole. 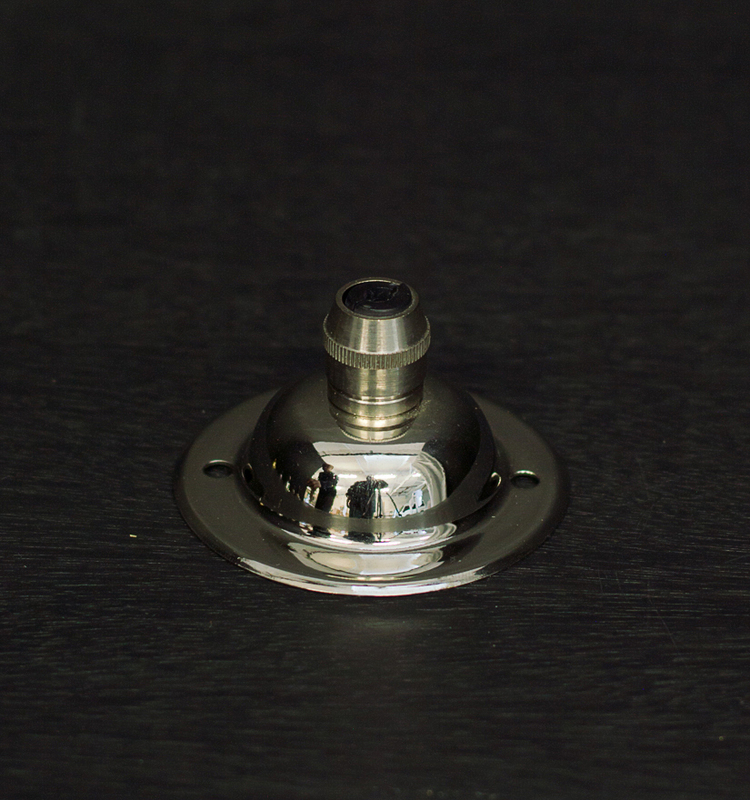 The 2 1/4″ Gallery are Compatible with our BC Lampholders and can be attached to our range of Porcelain Enamel and Glass Shades. 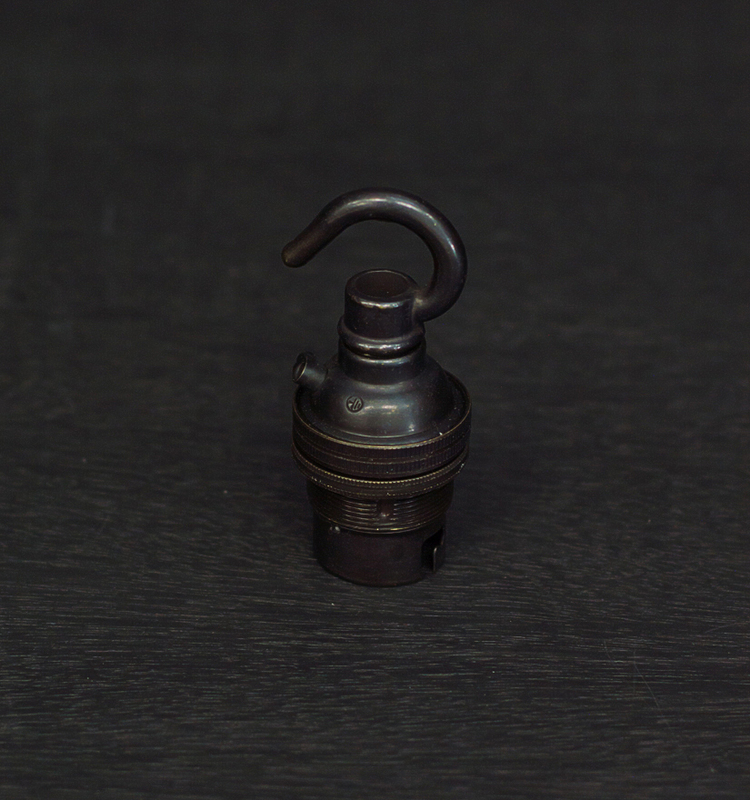 This vintage style Gallery is produced by S. Lilley & Son, an English company that has been in operation since 1840.